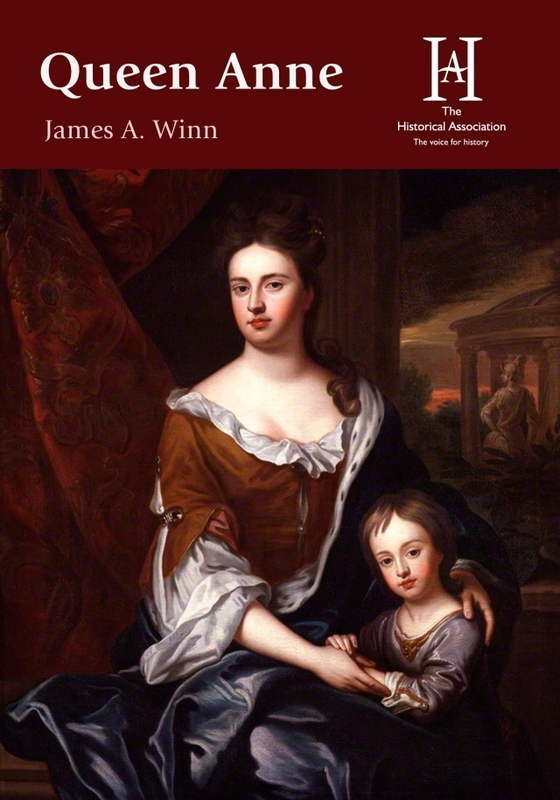 In this pamphlet, James Anderson Winn, author of a recent biography of Queen Anne, recommends a new approach to historians writing about this successful and popular queen. Female, overweight, and reticent, Anne has long been underestimated. Her letters, however, show how well she understood the motives of her ministers, and her attention to her public image-constructed by preachers, poets, painters, and musicians-reveals her shrewd understanding of myth and mystery. Winn recommends giving close attention to the artistic culture Anne knew and loved: she was a highly competent performer on the guitar and the harpsichord, an excellent dancer and actress, and a reader able to quote poems and plays from memory. During her twelve-year reign, all the arts flourished: Vanbrugh, Wren, Handel, Kneller, Pope, Swift, Addison, and Steele produced memorable works. Winn exemplifies his method by discussing four episodes: Anne's estrangement from her sister Mary in 1692, a famous letter she wrote to the Duchess of Marlborough in 1703, the so-called ‘Bishoprics Crisis' of 1707, and her final address to Parliament in 1714. In each of these instances, he shows how paying closer attention to the culture can alter and deepen our understanding of the politics. This resource is FREE for HA Members. HA Members can sign in to access this content or you can Join the HA if you are not already a member.